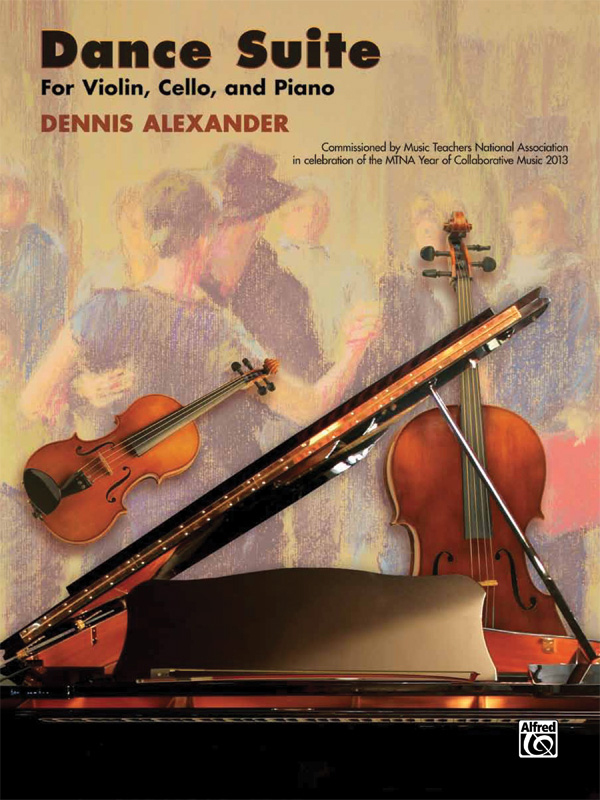 * This trio for piano, violin and cello was commissioned by the Music Teachers National Association to feature and promote collaborative music. * It was premiered at the MTNA Conference in 2013. * Inspired by dance music, the suite begins with a tango in the first movement. * The first melodic notes of the tango are used in the second movement, a brilliant waltz, bringing this two-movement suite to an exciting conclusion.